I loved the decoration, as well as the pool! Pity it was a bit chilling but the architecture is beutiful! I would def recommend it to friends and family! Appartment big and clean... I specially loved the bathroom and the bed close to the terrace. 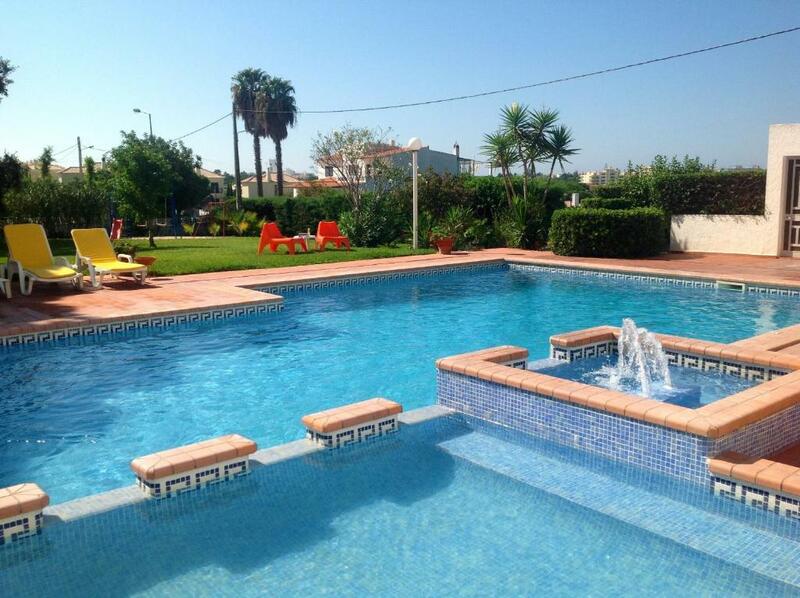 The swimming pool also was nice and the localization is perfect if you plan is to move around Algarve area, moreover the closest beach is huge. Bed comfy, kitchen adequately equipped, quiet location. Staff were very friendly. Andrea is very attentive and professional. The apartment was nice and spacious. Towels changed twice during our stay. The staff was very nice and prepared. The room was very clean and large. 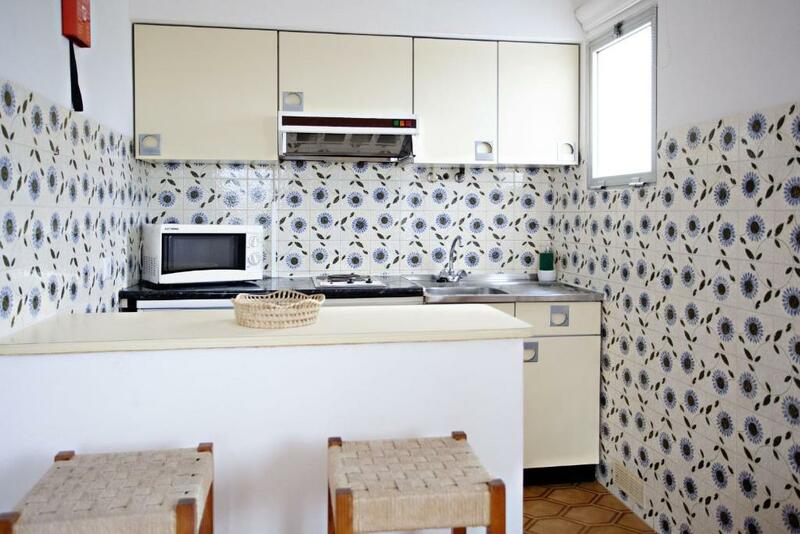 The structure is surronded by nature and there is very relaxed athmosphere.The apartment provided all the necessary stuff for cooking and cleaning. Girl in reception very very helpful pool area very quiet and very relaxing also kept very clean. Aircon in bedrooms was good. Electric kettle & microwave were good to have. Staff we really friendly and helpful, especially Andreia who couldn't do enough for us. Florbela was also a pleasure to speak with. Pool area was really nice and quiet. 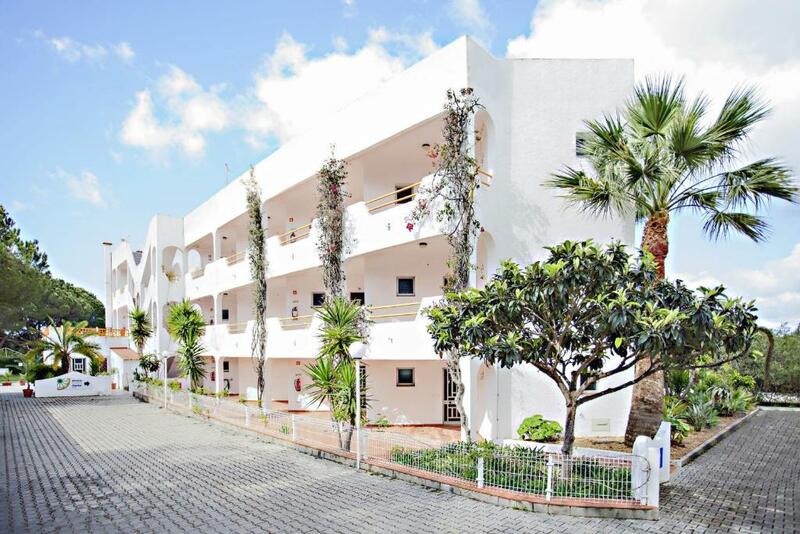 Apartamentos Turísticos Gida This rating is a reflection of how the property compares to the industry standard when it comes to price, facilities and services available. It's based on a self-evaluation by the property. Use this rating to help choose your stay! 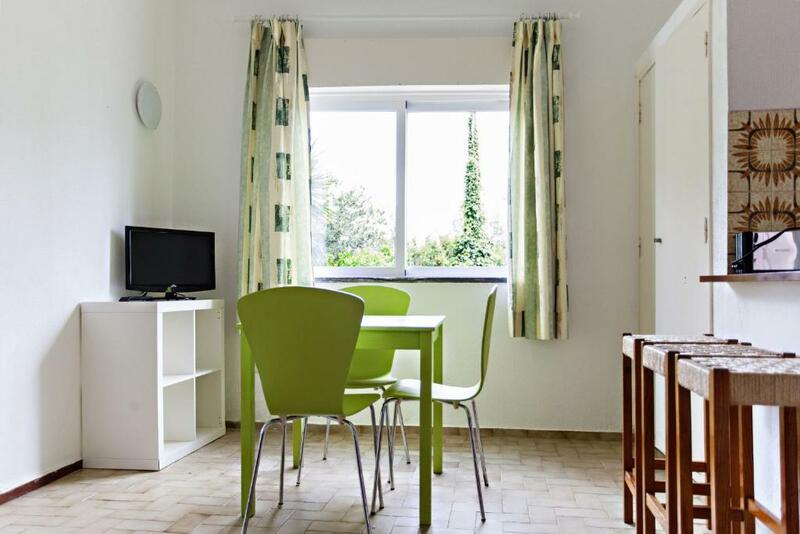 Apartamentos Turísticos Gida offers private, self-catering accommodations just 1.2 mi from Vilamoura and Quarteira Beach. 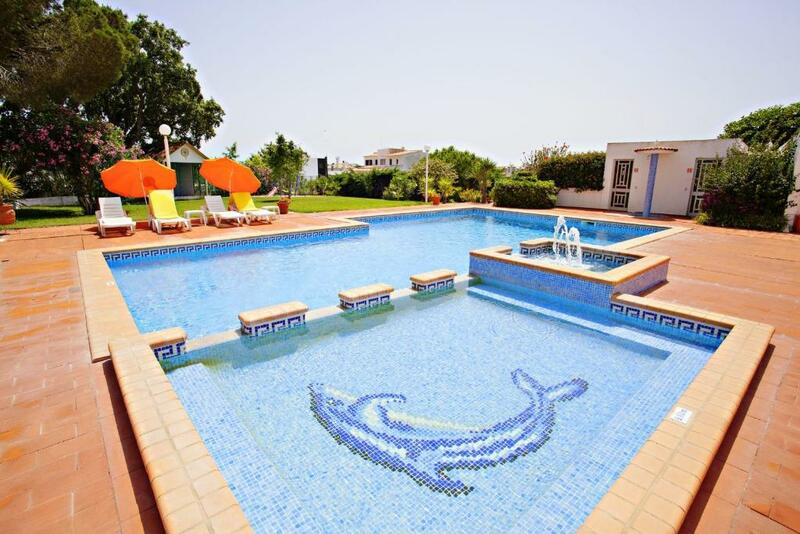 It features a refreshing outdoor swimming pool and sunny terrace. Onsite parking is free. 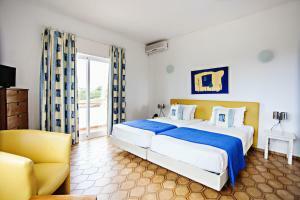 The air-conditioned studios and apartments at Apartamentos Turísticos Gida feature private balconies. 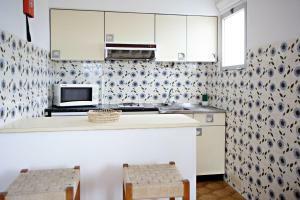 Each is equipped with a fully equipped kitchenette and a dining area. Guests can relax on a sun lounger by the outdoor pool, which is surrounded by an exotic garden filled with palm trees and flowers. Apartamentos Turísticos Gida is located less than a 10-minute drive from the Aquashow Park. 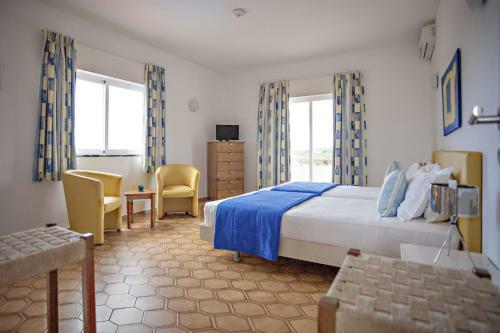 The Vilamoura Casino, the Roman Ruins Cerro da Vila and Falésia Beach are just a 15-minute drive away. When would you like to stay at Apartamentos Turísticos Gida? Offering a bedroom, a spacious seating area, and a separate living room. This apartment can accommodate one more person in an extra bed. This spacious, air-conditioned studio has a fully equipped kitchenette and a balcony. It features a seating area with a TV and a private bathroom. Estimados hóspedes, Os Apartamentos Turísticos Gida é uma unidade turística com um ambiente muito familiar e gerido neste momento pela família,o nosso objectivo é proporcionar aos nossos clientes umas férias relaxantes, próximo do Parque Aquático Aquashow, Casino e Marina de Vilamoura e praias..
House Rules Apartamentos Turísticos Gida takes special requests – add in the next step! Apartamentos Turísticos Gida accepts these cards and reserves the right to temporarily hold an amount prior to arrival. Please note that cleaning is not available during Sundays and bank holidays. The only things I didn’t like was the location. That was a bit far a away... everything else was perfect! Not enough sun umbrellas around the pool. The sink was blocked had to buy the plunger to unblock the sink. The stucture is not easily reachable because there are few indication. In the bathroom there were many butterflies (probably due to the window left open during the night with the light on). It was a few years ago a nice and well cared placed, today it is a money room maker.. The area is going down in maintenance inside of the rooms and the outside areas. The rooms have balcony and kitchen cabinets that are with broken parts and not working well, also the shelves and drawers are not working properly. The hot water is sometimes brown and we have severe leaks inside of the room. Don't forget that we pay almost 600€ for this facilities. The pool have also areas with any kind of recent maintenance, the bricks are going down, the ceramic of the floor and walls is missing, the cleaning is weak and the water is dirty. There isn't any kind of cleaning, only chloro to keep it safe, no filters or water vacuum. The staff is doing what they can... I believe that they are left alone in the money maker. Stayed for six days room never cleaned & we had to ask for clean towels. nearest shop a good walk away and about 2kilometers to beach, need a taxi for leaving the complex as road very busy. Ice cream & minerals can be purchased up to 5pm only - no other food available. A little far away from the main strip but fine if you like walking. This place looks like abandoned without maintenance. Everything is old and quite dirty. You can find cobwebs, spiders, ants, everywhere in the apartment. The swimming pool wasn't clean with strange things inside. You can't imagine how dirty was the toilets near to the swimming pool. The children's playground has cat's feces everywhere, smells very bad and it's disgusting. The free WiFi can't play a YouTube video and has very bad coverage. The beds are very old and noisy. The bathroom is unsafe for children, it is also disgusting and not well cleaned. On arrival, I got my foots dirty in the first hour walking in barefoot inside the apartment. The kitchen has very bad and few utilities. I didn't see more than two staffs during a week staying there. You have to pay a very high fee to use the safe box (I never have seen a place you need to pay to use the safe box). Actually, everything which is very basic you need to pay. I considered this place a waste of money and wouldn't recommend it. I could list many more problems here as this place is a quite disaster. Staff are ok. Good location. OUR MONEY AND CAMERA WAS STOLEN FROM THE APARTMENT!!! Also, our whole bags and suitcases were fussy searched for valuables. The door was not forced, and locked too, so we assumed, it was the cleaning person who did it . The person on the reception told us , they hire people from a renting service to clean the apartments. We were not given any help at all by the person on the reception and from owner. So, we went to the police to make an ad against unknown. There were also some flaws in the apartment and the pool area. We are very disappointed with this Aparthotel.